Meet Yugi and his best buds Joey, Tristan and Téa. They share a love for the newest game that’s sweeping the nation: Duel Monsters! 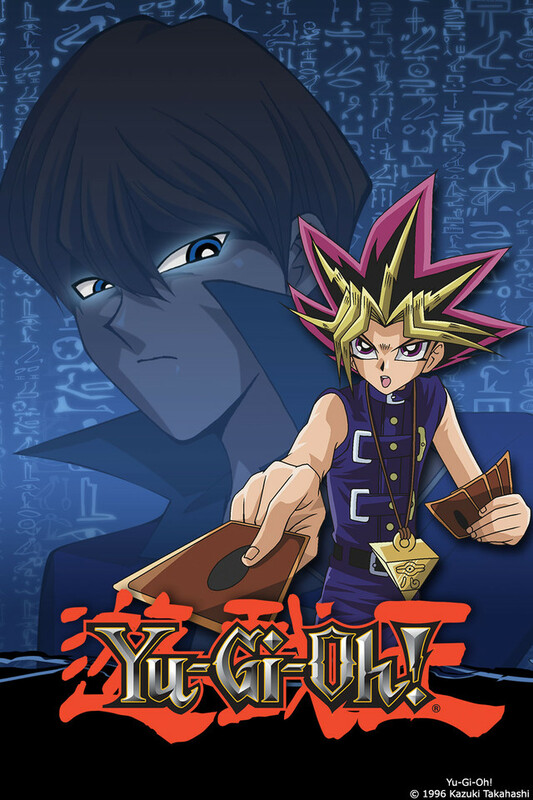 Legend has it five thousand years ago, ancient Egyptian Pharaohs used to play a magical game very similar to Duel Monsters. This ancient game involved magical ceremonies, which were used to foresee the future and ultimately decide one’s destiny. They called it the Shadow Games. Since the game used so many magical spells and ferocious creatures, it wasn’t long before the game got out of hand and threatened to destroy the world. Fortunately, a brave Pharaoh stepped in and averted this cataclysm. Now, in present times, the game has been revived in the form of playing cards. Giant monsters! Powerful magic! And ancient Egyptian legends! Yu-Gi-Oh! is one action-packed adventure series that holds all the cards! It’s your move!